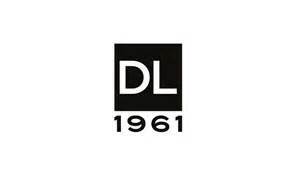 In September 2008, DL1961 Premium Denim launched in New York City with a mission to create “the perfect fitting jeans”. The line is crafted exclusively with XFIT LYCRA® denim- a fabric that not only molds to each individual’s body but boasts 90% shape retention. XFIT LYCRA® means the end to jeans that sag, bag and lose their shape.